This weekend we came across a leaked press render of the upcoming Samsung Galaxy Note 4, thanks to Android Authority, which would be released in IFA event to be held in Berlin. Although the picture can be a fake one, we can still have a rough idea on how the device might look like. The aesthetics of the smartphone can easily be related to the previous Note 3’s design. We expected that the Note 4 would atleast have the Youm (bendable) display to deliver a unique factor in it. From sources, it has been revealed that the smartphone with the Youm display would come under another name such as the Galaxy Alpha. Perhaps, Galaxy Youm? 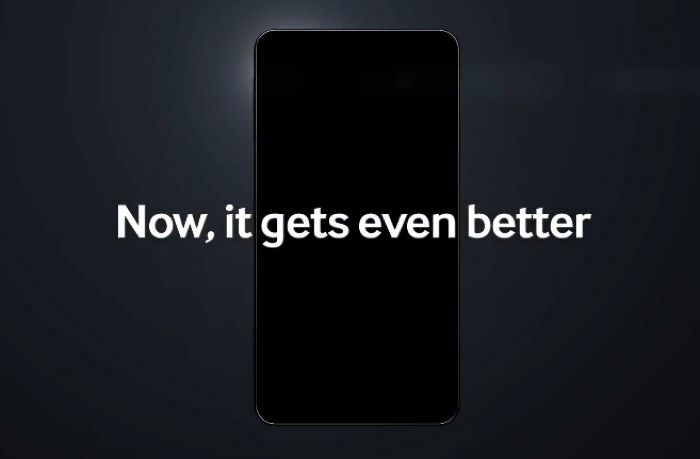 Yesterday, Samsung released a video teaser where the device actually shows itself which we normally don’t come across. In terms of specifications, the Note flagship always have the high end specs which raises the bar for all the other companies to compete. This time it seems the specs of the Note 4 isn’t to top notch which is rather disappointing, in reference to the leaked information. For now, we know that the Galaxy Note 4 might be armed with a 5.7 inch Quad HD Display (2560 x 1440), 2.45GHz Qualcomm Snapdragon 805 or a 1.3GHz Exynos 5433 octa-core processor, Adreno 420 or ARM Mali- 1760 GPU, 16MP rear camera with OIS, 3.68MP Front camera, 3/4GB of RAM, IP67 Water and Dust Resistant, Heart rate sensor, 32GB built in storage with microSD Card expandability, Fingerprint sensor and UV sensor. For further details, let’s wait till the official event kicks off. 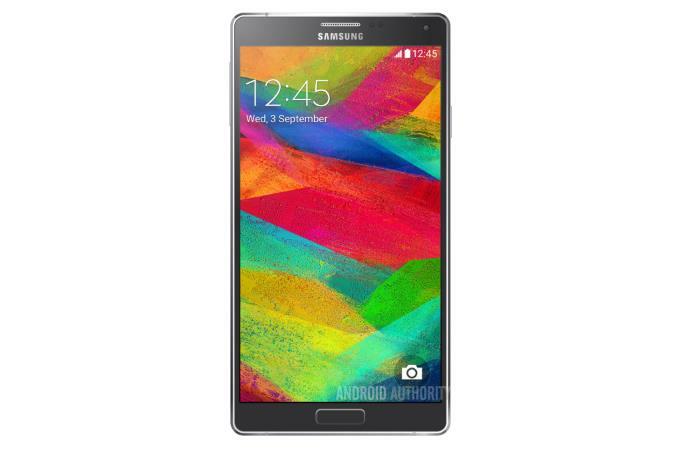 Let us know your thoughts on the upcoming Galaxy Note 4.